The V9’s world-leading 24MP front camera turns your every selfie into a work of art. Experience greater brightness, color vibrancy, clarity and dynamic range, even in the dimmest light. Whenever you need it, your V9 is right there with you, capturing every moment with crystal-clear precision. Turn your selfies into masterpieces and shine in every photo. 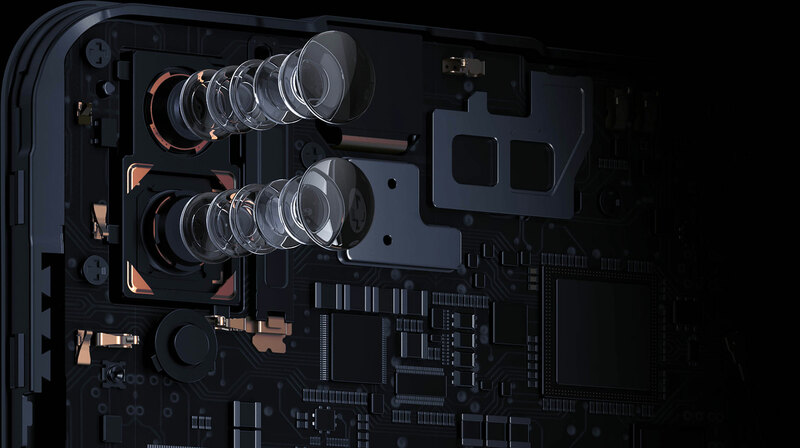 The V9 uses two rear cameras – a 16MP main camera and a 5MP secondary camera* – and is supported by an AI Bokeh algorithm. This algorithm has been optimized based on machine learning of large amounts of data, so it can achieve amazing bokeh shots that rival DSLR camera results. You can even shoot first and focus later, transforming every photo into an artistic masterpiece. Your V9 is powered by a Qualcomm Snapdragon 626 octa-core processor, and equipped with 4GB RAM and 64GB ROM, delivering amazing performance for even the most intensive gaming and social media tasks. It also features the latest Android 8.1, which boosts battery life and operation speed, and improves security. With the all-new AI Face Access technology, the V9 scans your facial features and unlocks instantaneously upon activation. It also identifies unauthorized access attempts by detecting light-reflected surfaces and subtle facial movements, helping prevent phone unlocking through use of photos or video. In Game Mode, you can block all messages, calls and alerts from disturbing you while gaming. Alternately, you can set it up to display phone calls from designated contacts only. You can then choose to answer, reject or ignore calls by swiping up while playing. It’s your game, designed to be played your way. 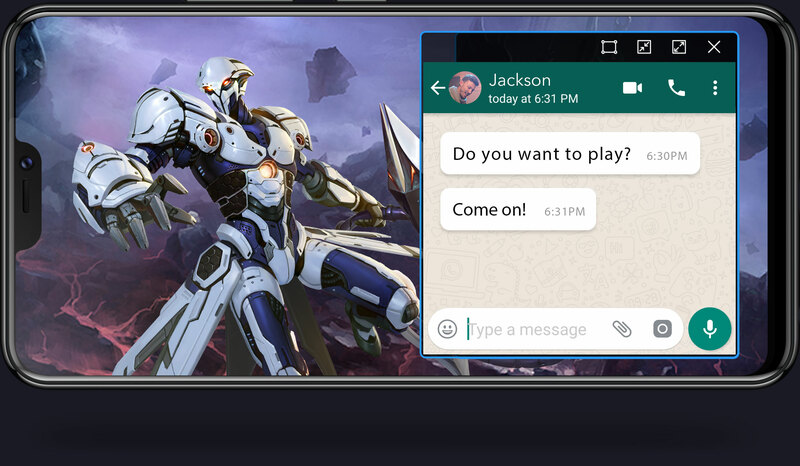 The new picture-in-picture for games feature means you can open a messaging app without stopping your game. While in game, just slide down with three fingers to split the screen in two. It’s the best way to stay connected with friends and family, without missing a moment of the action. Worried about the keyboard blocking your view when chatting and playing real-time games? The V9 has you covered, with a compact, specially designed gaming keyboard that only takes up a small part of the screen.